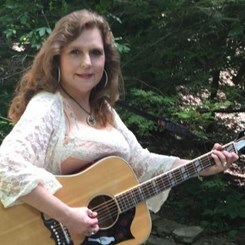 Sheri Dean has been teaching guitar lessons since 1980. She has a Masters degree in Educational Services and Research from The Ohio State University. Request Lessons with Sheri today!